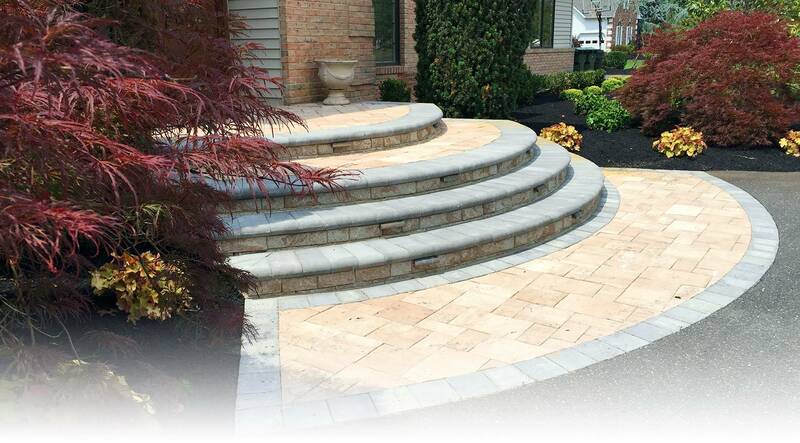 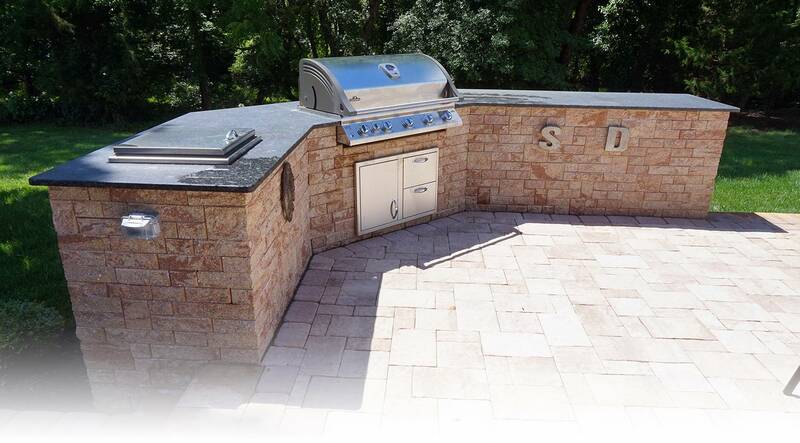 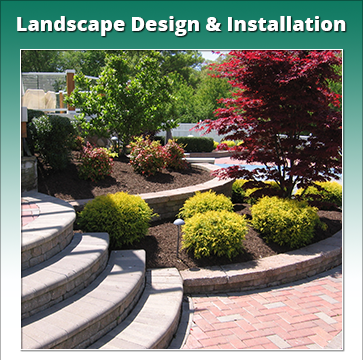 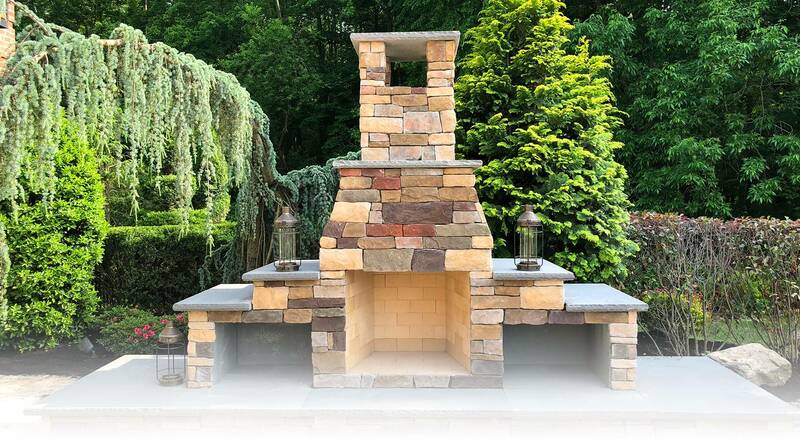 SLS Lanscaping is a full service South Jersey landscape management company in Lumberton, New Jersey, servicing both residential and commercial markets. 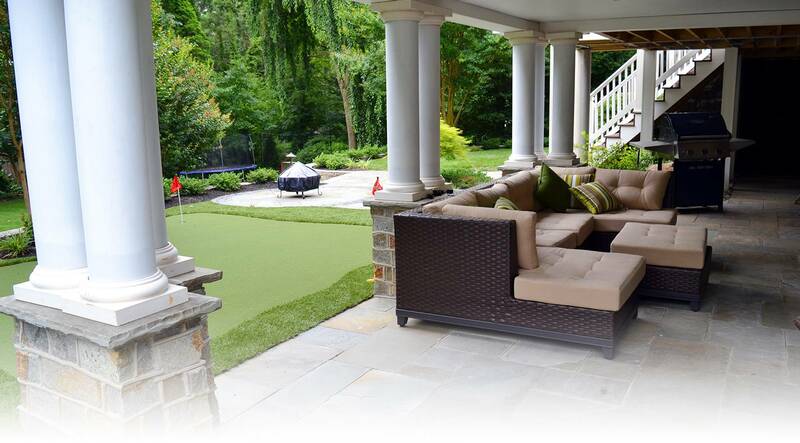 We have been committed to providing quality & professional service throughout all of South Jersey since 1992. 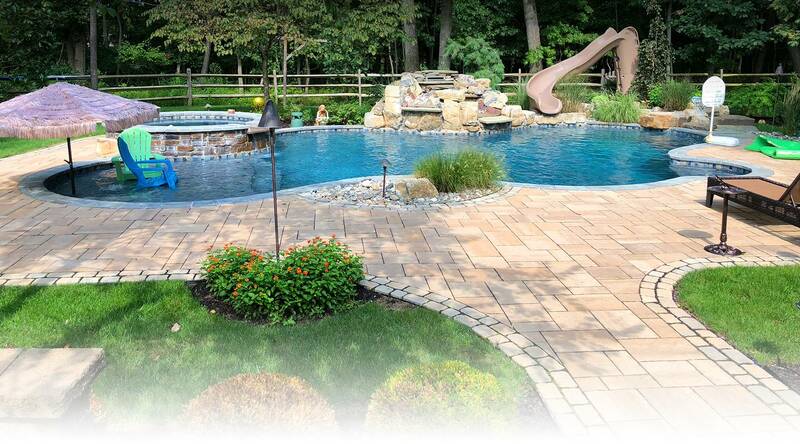 We are fully staffed with licensed and degreed professionals of our industry. 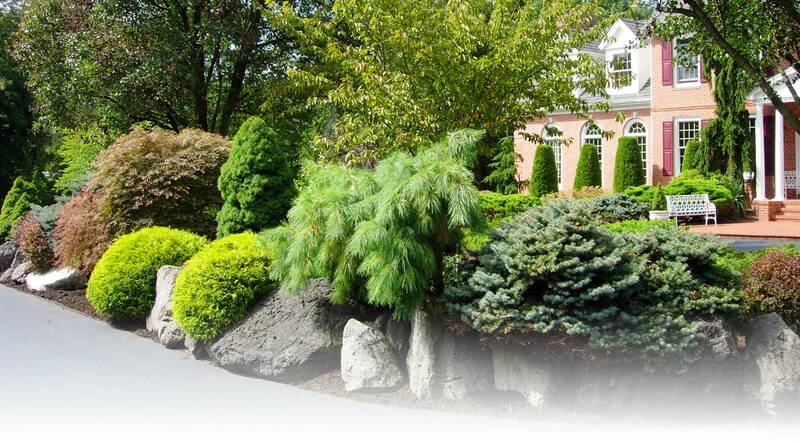 Landscape architects and designers provide innovative & functional plans using an array of materials (stone, granite, pavers, trees & shrubs, wrought iron and decorative boulders to name just a few). 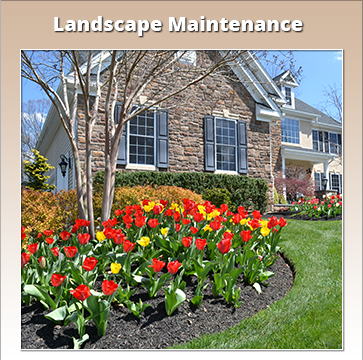 Horticulturists to assist in the estate maintenance planning process. 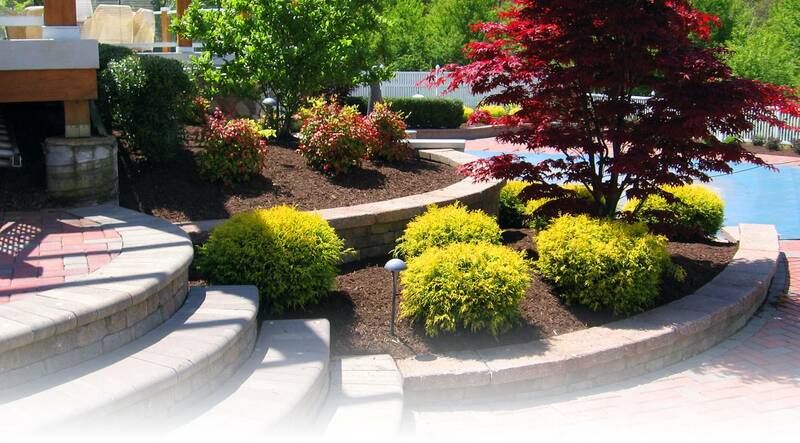 Turf and ornamental applicators will service and maintain a healthy & thriving landscape. 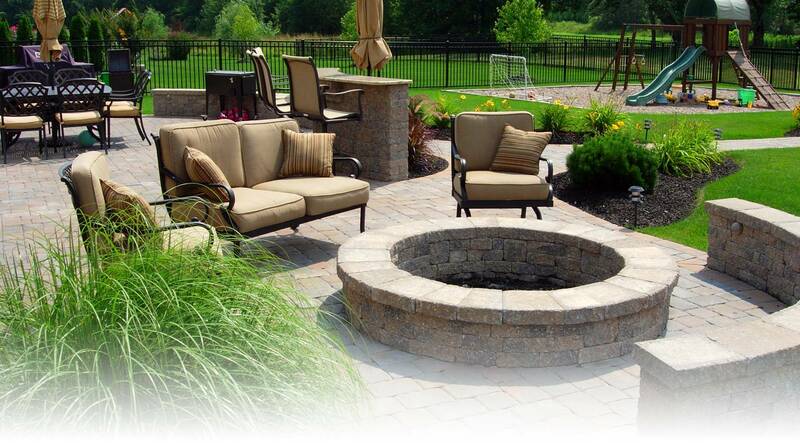 Professionally trained service technicians will provide the weekly services your property requires. 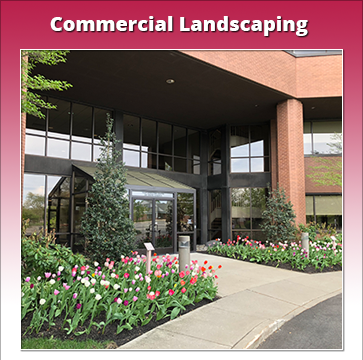 We offer basic care plans to full service landscape maintenance packages, allowing you the convenience of working with one company. 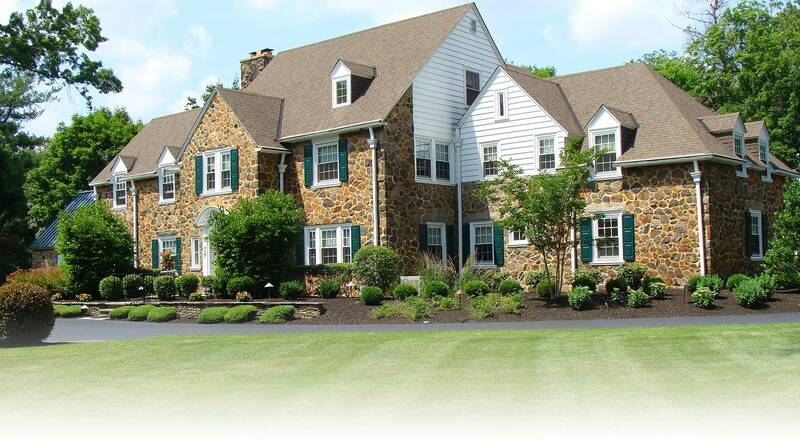 Property managers or homeowner association managers deal with a single SLS manager, who is intimately familiar with the property and dedicated to monitoring and managing the site.